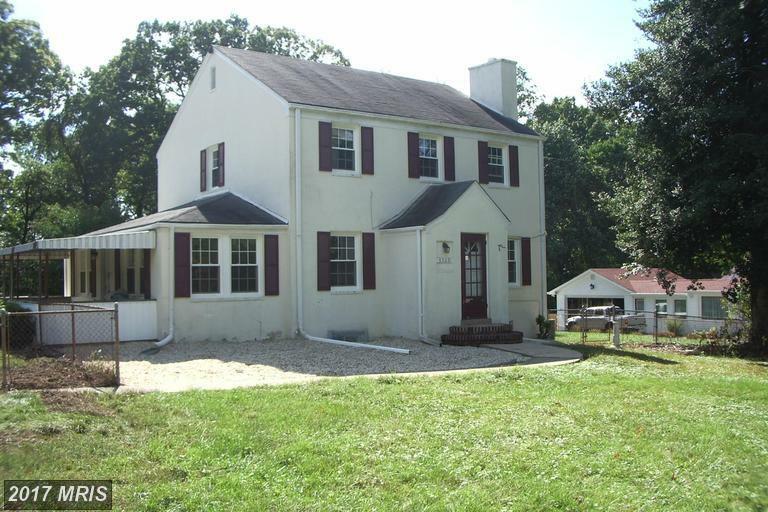 Nesbitt Realty is highly rated on Merchant Circle. 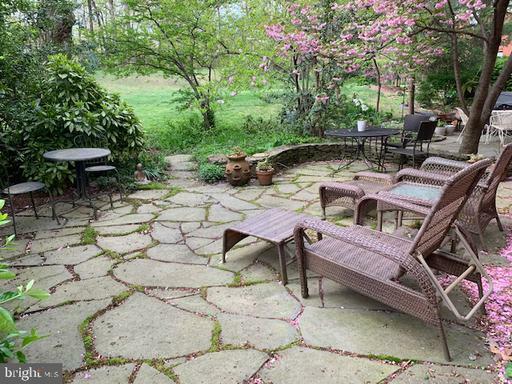 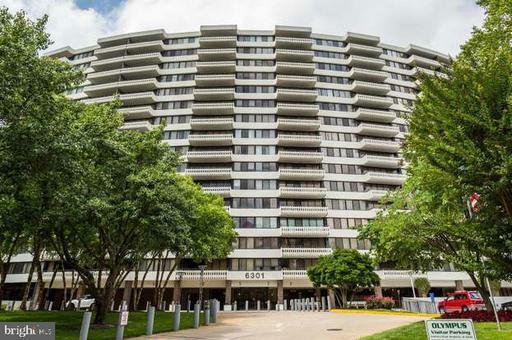 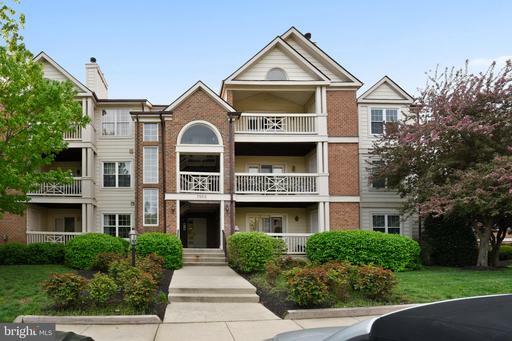 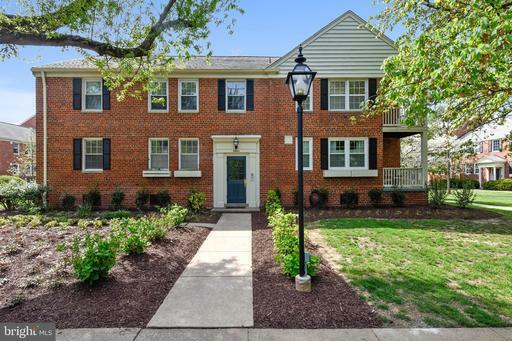 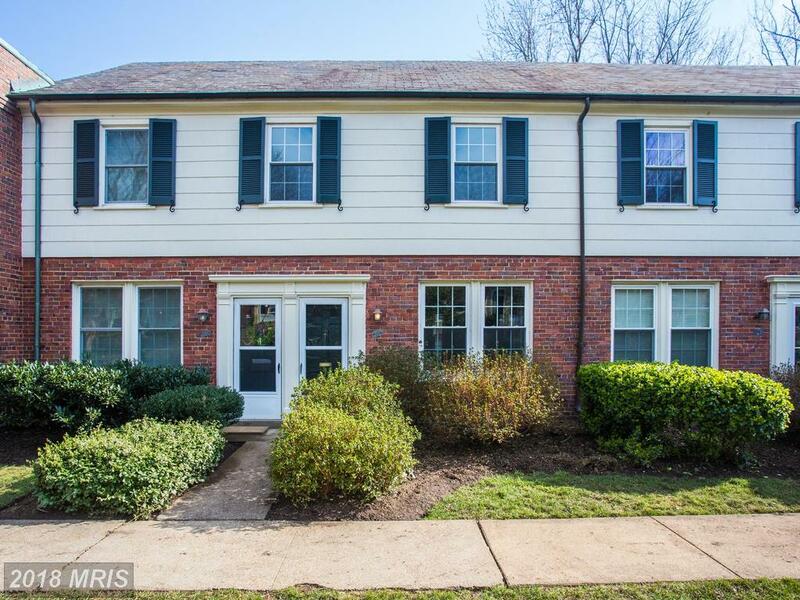 Contemplating 1-BR Condos At Occoquan Ridge Condo? 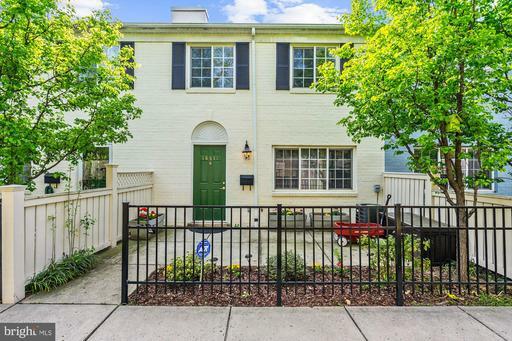 Consider This Garden-Style Condo.